Thriving in the digital arena requires a deep understanding of users' needs, emotions and overall behavior. This calls for an interdisciplinary approach that comprises "exotic" fields such as behavioral economics. It also calls for extra focus on the user onboarding flow, crucial to any digital product since it can captivate users from the first use. 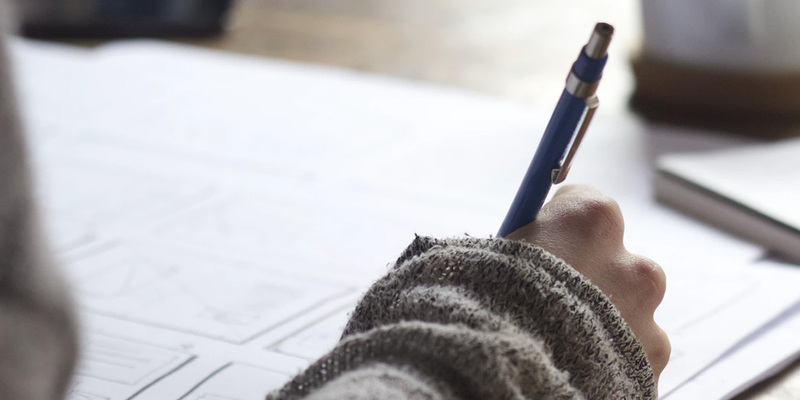 In this UXProdigy course we present the “user first” UX writing checklist, behavioral economics tricks for better UX writing, tips for writing a great user onboarding experience and collaborative onboarding writing exercises.